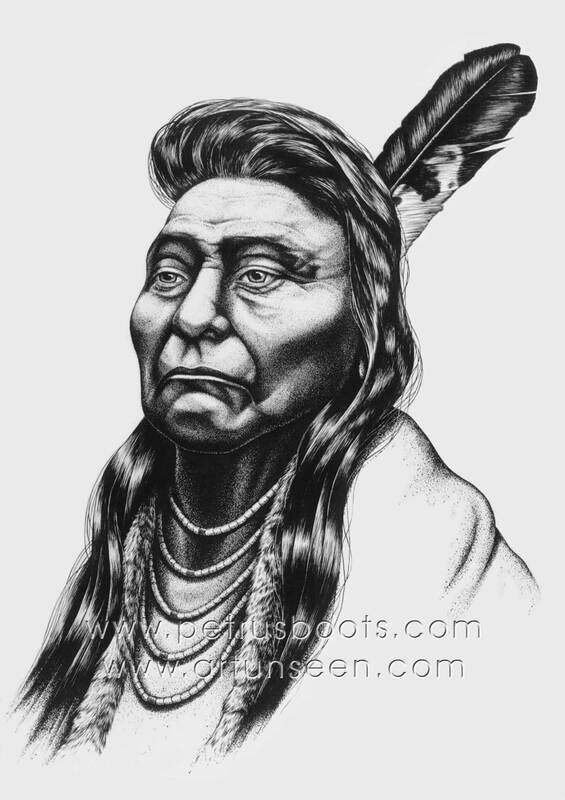 "All men were made by the same Great Spirit Chief. They are all brothers. The earth is the mother of all people, and all people should have equal rights upon it. You might as well expect the rivers to run backward as that any man who was born a free man should be contented penned up and denied liberty to go where he pleases."